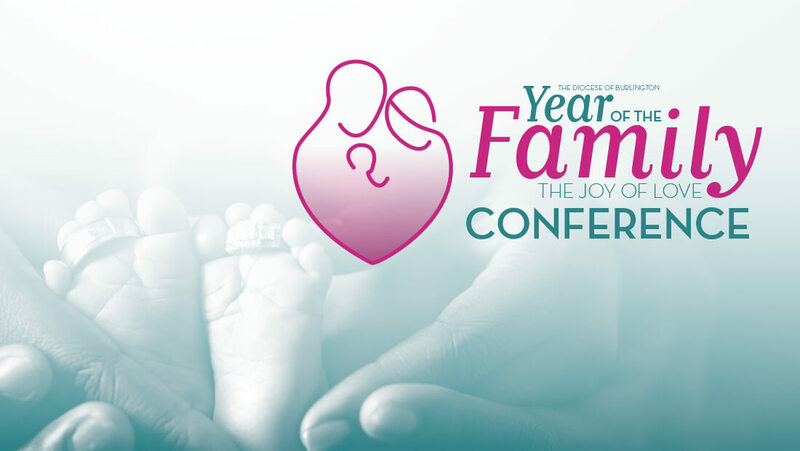 The Diocese of Burlington will host a Year of the Family Conference aspiring to equip parish leaders with tools and resources to more effectively support and reach out to families and individuals in their parishes and in their communities, as inspired by Pope Francis’ apostolic exhortation, “The Joy of Love” (“Amoris Laetitia”). Lisa Lickona, MTS, STL, will be the keynote presenter. Simcha Fisher will also lead a large-group presentation. Participants will choose two of ten breakout sessions in which to participate during the day (listed below). Continental breakfast, coffee and lunch provided. Check-in and breakout tables will open at 9 a.m. Opening remarks begin at 9:30 a.m. Closing remarks conclude at 4 p.m.
Family life seems to promise love and joy, yet often families fall short of the ideal. Is joy possible even amid brokenness and suffering? The answer lies not in what we do, but in accepting what God has done for us. In her keynote address, wife and mother Lisa Lickona will help us rediscover God’s unexpected mercies. All families are icons — not so much in their polished perfection, but in their ability to draw everyone who sees them closer to God. We serve God and each other well, and rediscover beauty, when we reject the pressure to present a pretty exterior and are honest about the joys, sorrows, failures, and triumphs of family life — and when we make it easier for others to be honest about their lives. This talk includes concrete suggestions for how to let God use real family life as a tool for salvation. Someone once lamented on the fact that our celebration of liturgy has become “wall-to-wall words.” Indeed, all too often liturgical celebrations are full of “explanations, exhortations, commentaries, and words [where] silence is abhorred, fragrance is forgotten, gestures are half-hearted, movements are unrehearsed, everything is hurried” (Children in the Assembly of the Church, 5). No wonder Mass seems boring. Moving beyond merely words, we explore some ways we can unlock the silence, gestures, postures, movements, visual elements, and objects that are also inherent in liturgy. Take heart! You don’t need to be an extrovert or have a degree in theology to accomplish this important task; you were made for it. This interactive breakout offers some simple, yet compelling ways to share the Church’s Vision of Marriage & Family with anybody. Can I be a Mary in a Martha Stewart World? Many saints lived extremely active lives all the while remaining anchored in Christ. How did they do it? Lisa Lickona brings to life the saints who teach us how to remain faithful, centered, and certain of God’s love. A vocation is a call from God to love as God loves. Everybody has one, but not everybody listens to the call and answers. This breakout session will look at some of the dynamics in fostering an openness to God’s call in our schools, parishes and families. Following God is an adventure that proposes bigger questions for us to consider about God’s call for us in our marriages, in our families, with our teachers and catechists and among our children. We live in a society that denies the given. In a cultural downward spiral, has the human person forfeited their God-given identity? With so many shifts in cultural norms regarding morality and anthropology, it seems that the culture’s influence over our society is overwhelming and that the ‘redefinition’ of nearly everything is the new normal. This breakout session will explore how the beauty and truth of the Church’s teaching on anthropology can lead to freedom and bring clarity and light to a time that is increasingly confusing and dark. In “The Joy of Love,” Pope Francis reminds us, “Family catechesis is of great assistance as an effective method in training young parents to be aware of their mission as the evangelizers of their own family” (287). 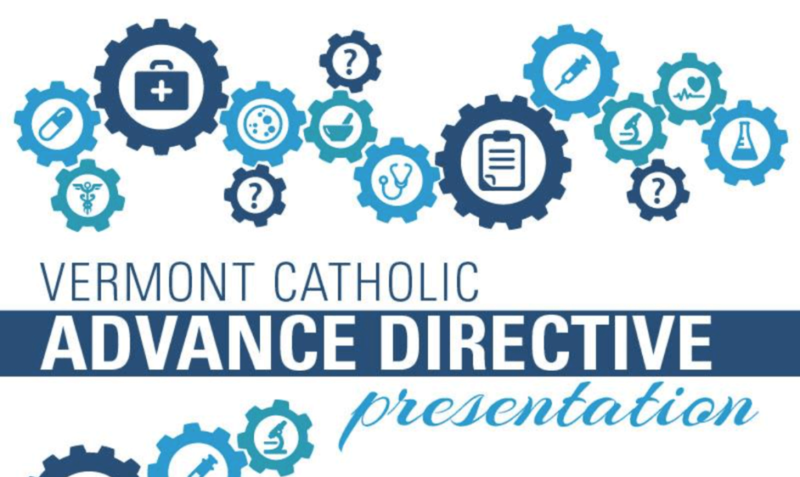 In this breakout session, we’ll break down the method of family catechesis into practical strategies that parishes and families can use to nourish the domestic church regardless of their current programming model. Additionally, we’ll explore one Vermont parish’s journey toward a family catechesis model and its fruits within the families of that parish. Are you interested in helping children? Across the state of Vermont, there are more than 1,200 children from birth to 18 years of age in DCF custody. Learn how you can help support them—through foster care, respite care, transportation, donations or helping to support current foster families. Marriage is full of many joys and many challenges and parishes are called to walk with families amidst them. As Pope Francis encourages, “Parishes…can help in a variety of ways to support families and help them grow.” What can and should we be doing for our couples after they are married? What are some practical resources, programs and ministries that parishes can take advantage of to assist couples after the wedding, and throughout their lives? We’ll explore some tools and ministries that you can bring back to your community. How can a parish successfully create a welcoming and warm environment of hospitality? How does a parish build a healthy and life-giving community that supports families? How can a parish go out and intentionally serve the wider community of families? Join panelists from parishes in Brattleboro, Springfield, and Essex to discuss these questions and more. This breakout session will be a 30-minute talk, followed by an opportunity for ministers and others to share their experiences teaching and supporting couples using NFP. The talk will cover specific, practical, concrete ideas for how to present NFP to couples, what pitfalls to avoid, and how to support couples who are willing but struggling. Before the talk, attendees are invited to write down what they’ve found to be helpful or unhelpful, and in the 15 minutes remaining, they will share anything not covered in the speech. The goal of this session is to pool resources and have everyone come away with more experienced-based strategies and materials to bring back to couples next time the need arises.